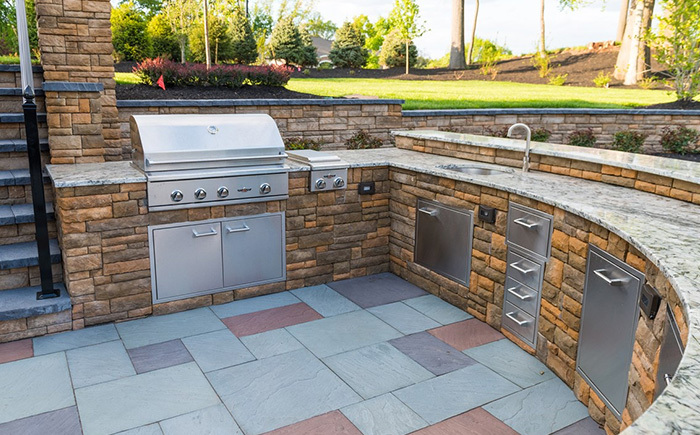 We’d love to help you build your dream outdoor kitchen for endless seasonal entertaining. With warmer weather, grilling is an attractive way to entertain guests with delicious food. We’ll make sure you have much more than just a grill when you invite family and friends over for a meal. 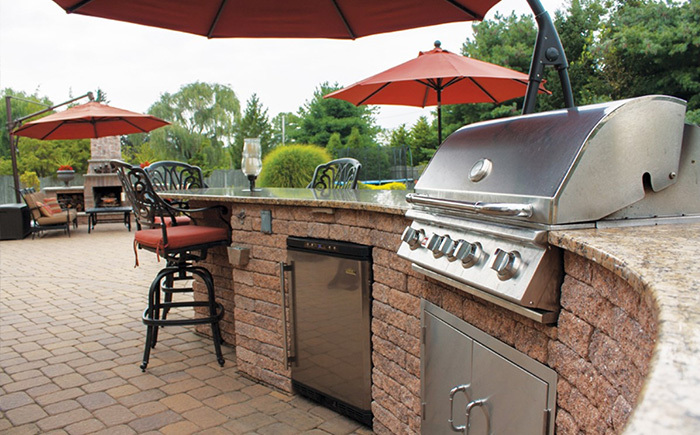 We can help you plan all the necessary components for the perfect outdoor entertainment and dining space.